The updated and revised Handbook for Raising an Emotionally Healthy Child is an easy-to-read book that helps parents understand and manage the intricate relationship among the three foundations of the parenting puzzle: Behavior Management, Attention, and Love. Building on the success of the original text, the new edition offers additional insight and information to help parents understand and meet the needs of children from birth through adolescence. To expedite the availability of the revised book, each section will be released individually. 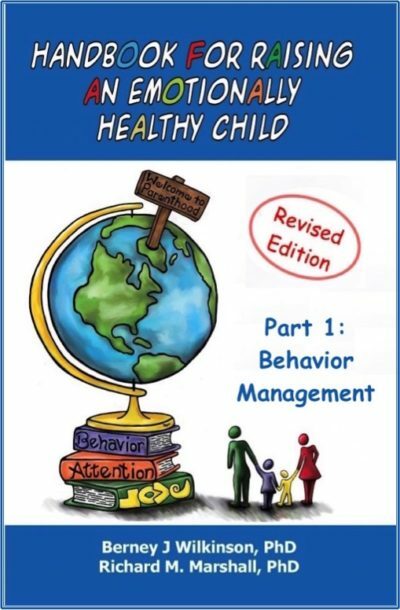 Part 1: Behavior Management is now available on Amazon Kindle and Barnes and Nobles Nook. The Behavior Management section focuses on the variability of child behavior across the developmental landscape. For example, behaviors experienced in the toddler years are considered inappropriate and problematic if they occur in adolescence. Each chapter will focus on a different developmental period; Birth to 2 years, 2 to 5 years, 6 to 10 years, and 11 to 18 years. The goal of Part 1 is to help you understand better the root of your child’s behavior. Because when you understand why a particular behavior is occurring, you will realize that changing it through punishment is probably not the answer; that consequences are not the only tools in your kit; and that teaching is the best approach to ensure your child grows up happy and emotionally healthy. 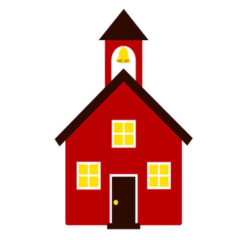 Next Next post: Parenting Your ADHD Child Course!